As we were heading towards Mapungubwe National Park, we could see the rain to the north of us. It was perfect timing, as the bird life was hopping as we drove to the Limpopo Forested Tent Camp. 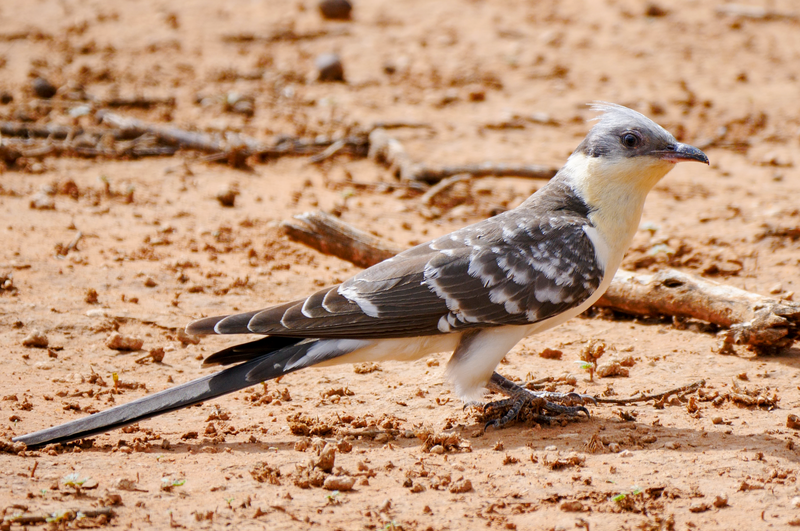 This Greater Spotted Cuckoo put on a show for us, catching insects on the ground.